So…a few months ago I was in my favorite accessory store, Charming Charlie’s. I bought myself a cute bow ring. A few weeks later I thought, “Why didn’t I buy one in every color?”, because every day I wear that amber colored bow ring. I believe this could have been the start of what I call ‘my bow obsession’. Last week I took another trip to Charming Charlie’s in hope that I would buy out the rest of the colors; but they were all gone 🙁 I missed out. So, what do you do? Make your own! I was inspired by my own project I did a few years ago making flower rings from ribbon HERE. 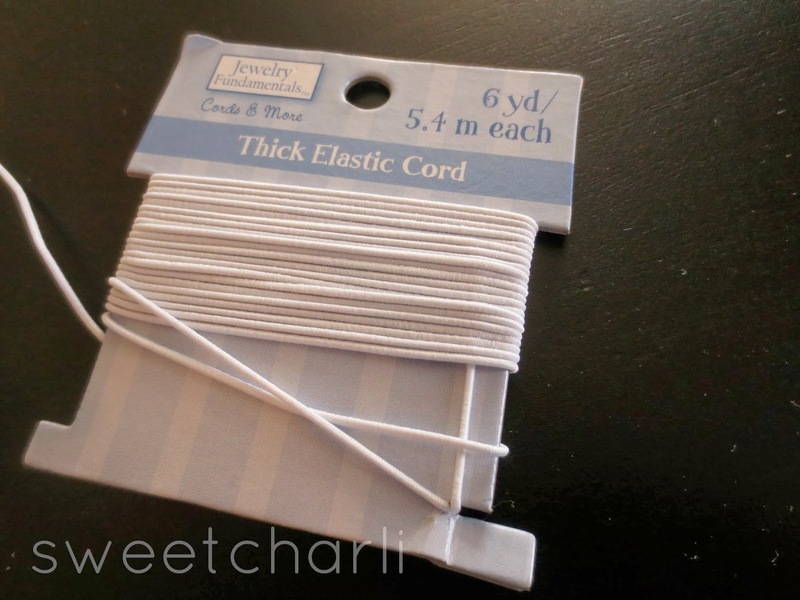 I cannot tell you how easy these are to make! 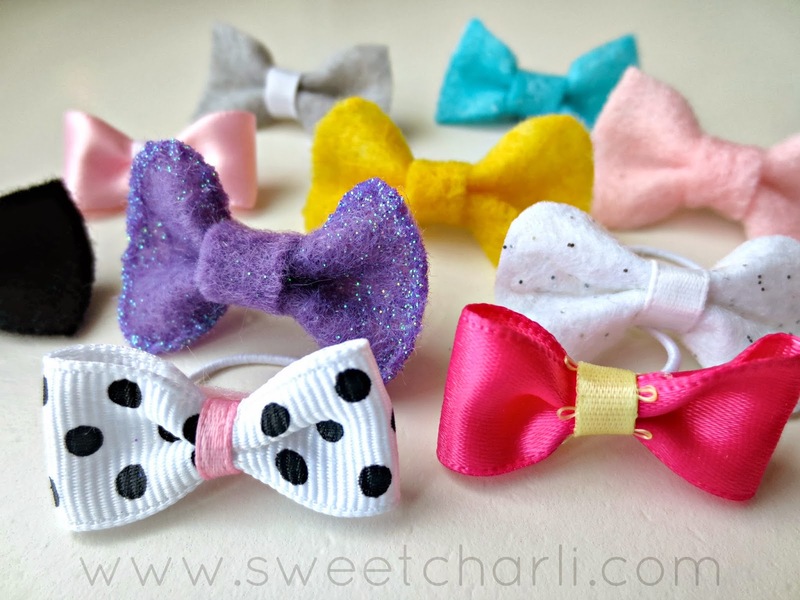 You can make them from felt or ribbon. 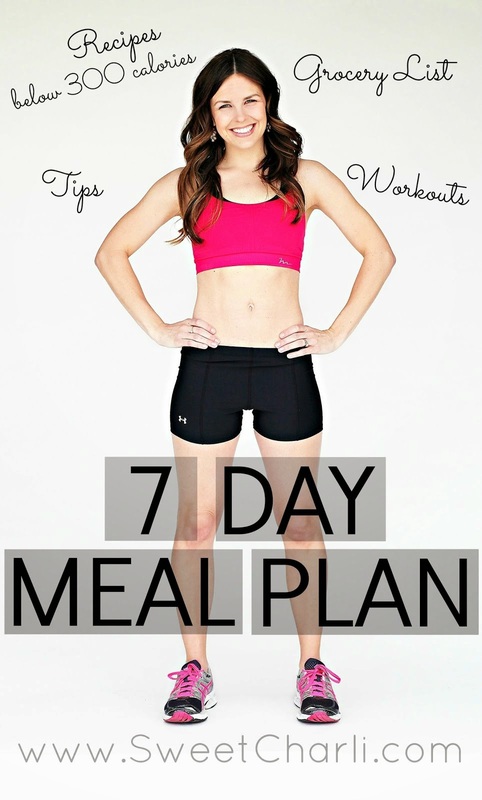 After doing a few of these you will be whipping them out in seconds; no, for real! Add anything you want to them. 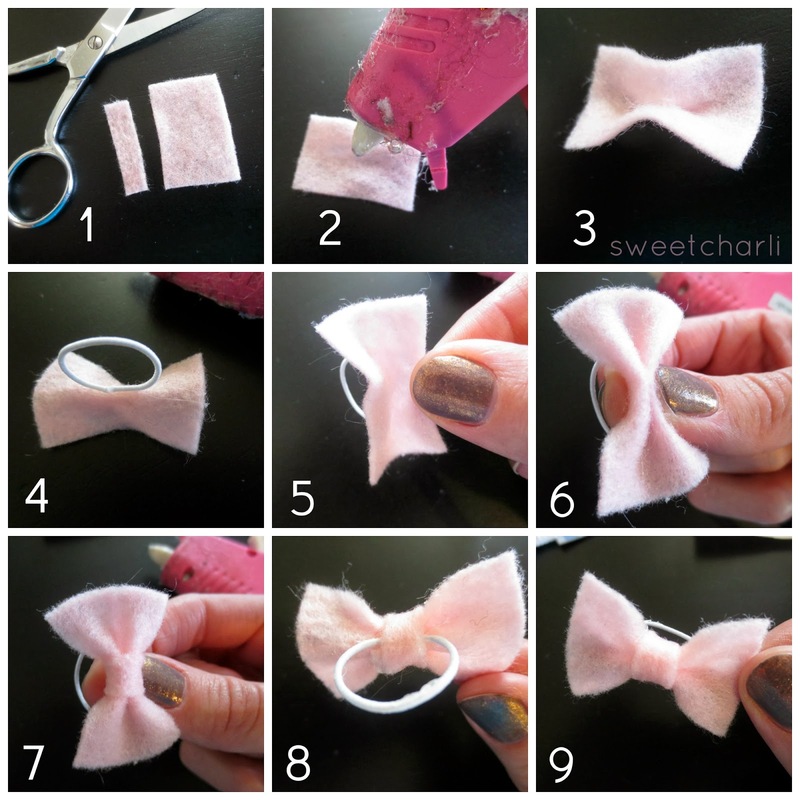 (1) Cut out a small rectangle and small strip from felt (2) Put a small dab of hot glue in the center of the rectangle (3) Fold the rectangle in half long width (hot dog) (4) Measure the elastic around your finger and hot glue it to the back of your ring on the fold (5) Fold the outside of the felt down towards the bottom of your bow (6) Wrap the small strip of felt around the top of your bow (7) Hot glue it over top of your elastic, the bottom of bow, and cut off extra strip of felt (8) Voilaa! Embellish if desired. 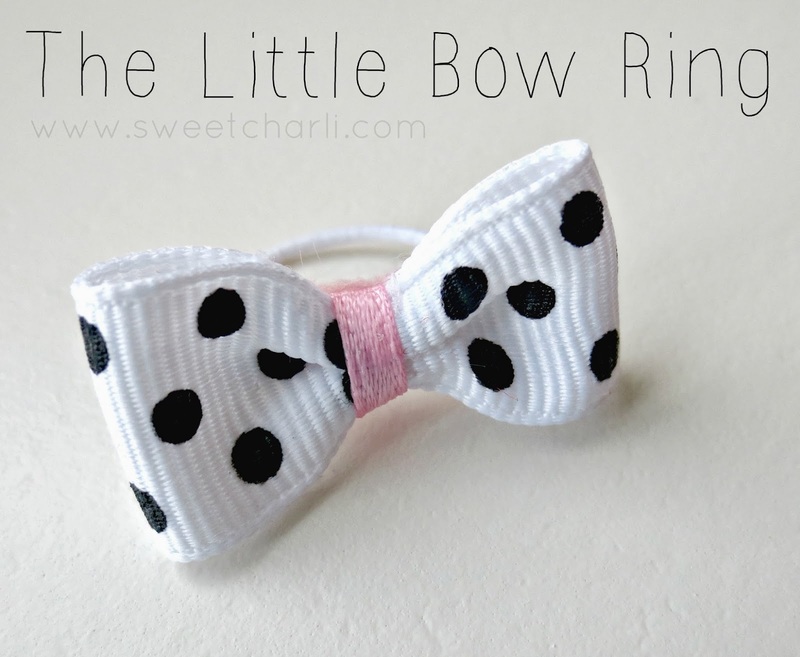 I promise you, you will wear this little bow ring more than you think! 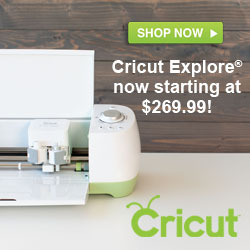 It’s the perfect touch of feminine! Pinned! I think my little girl would flip if I made her some of these! Adorable! Eeek! These are so dang adorable!! Pinning!! omg when I saw this on your instagram this morning I knew I had to check it out. These are so darling! I want to make one (or 5) right away! My girls would love these little rings! And I love that it would be quick and easy to make a bunch!! Simply adorable. My girls will love these!